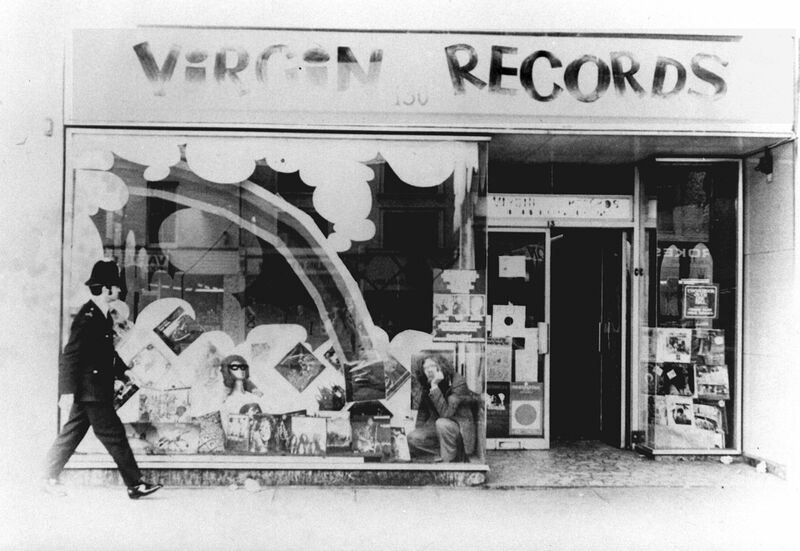 We knew very little about marketing or branding when we started Virgin Records, back in 1972. 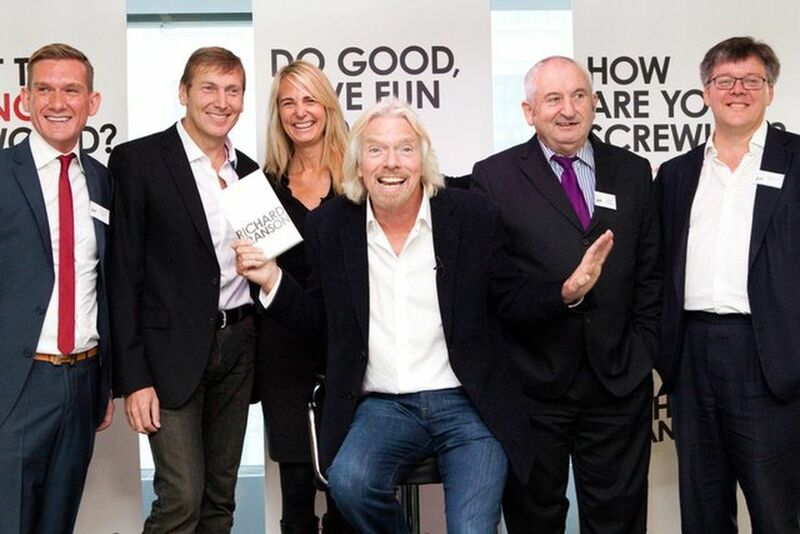 We simply formed the business around our personal values, and went from there. 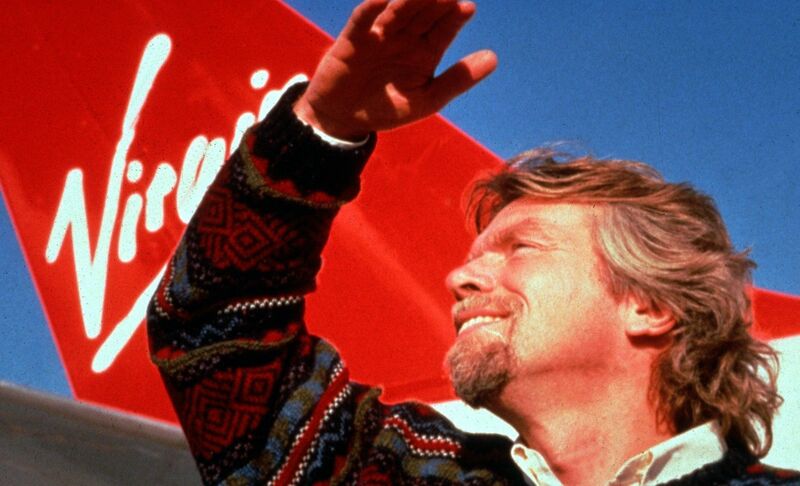 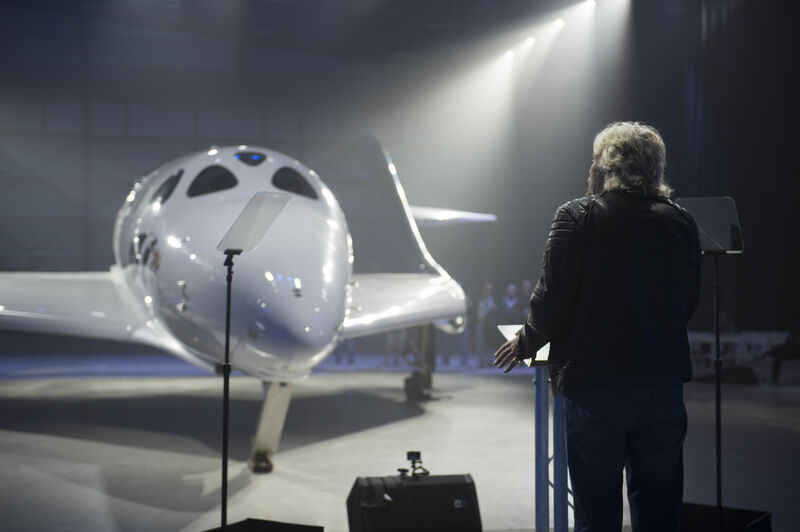 Virgin’s success can be attributed to a lot of different things, however this was the best decision we ever made. 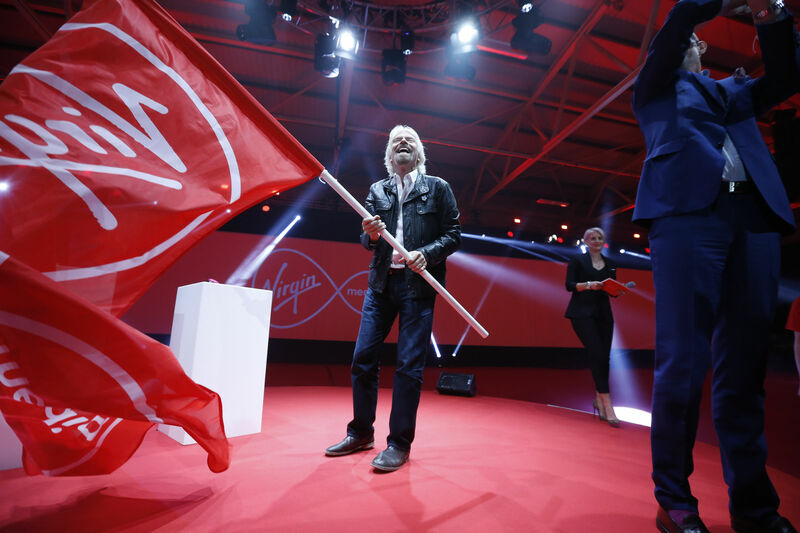 The defining factor that has kept us in business, and growing, for more than 40 years has been the strength and reputation of the brand.